Written by Daniel Muñoz on Tuesday May 5th, 2015 . 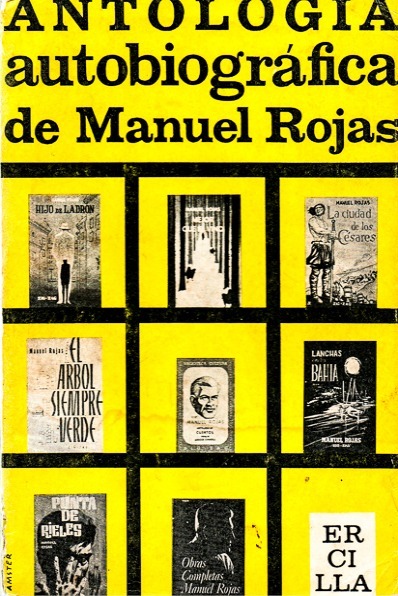 The literary material of most of the Manuel Rojas’ work is autobiographical. 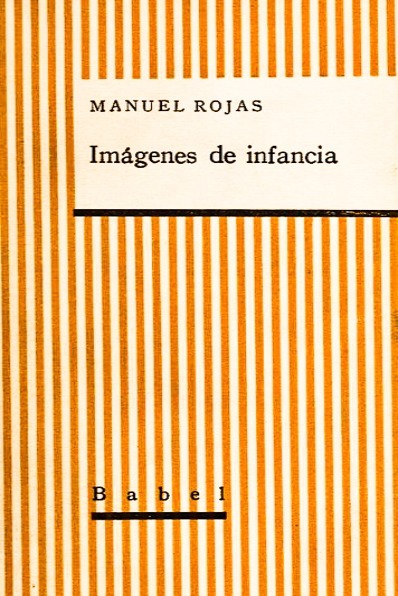 In 1931 he started publishing his memoirs with “Imágenes de Buenos Aires – Barrio Boedo” in the Atenea journal. The next year appeared –in a newspaper of Santiago– a virtually unknown text, entitled “Imágenes de Santiago – El niño y el tranvía”. 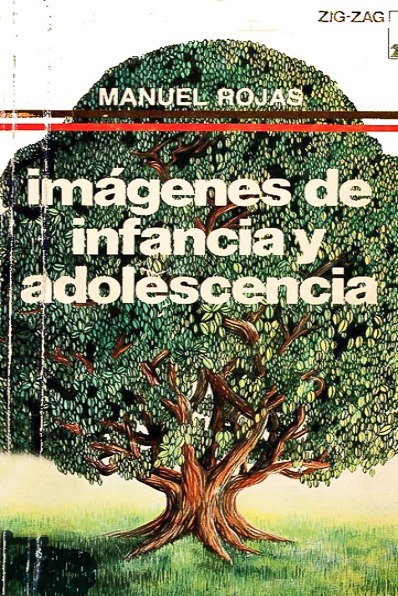 Later on, was published “Imágenes de infancia” (1955), which was completed in 1983 with his posthumous “Imágenes de infancia y adolescencia”. Finally, is in “Antología autobiográfica” where Rojas presents the genealogy of his best works, distinguishing the real events and characters from fiction. 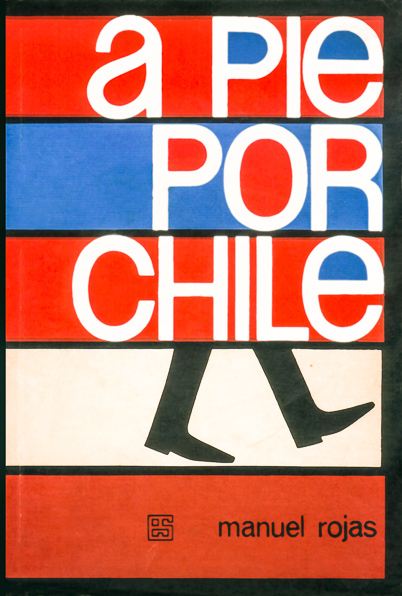 The experience of Rojas’ travels in Chile, Latin America and other regions, is told primarily on articles published in newspapers and on short essays that will be later collected in various books. 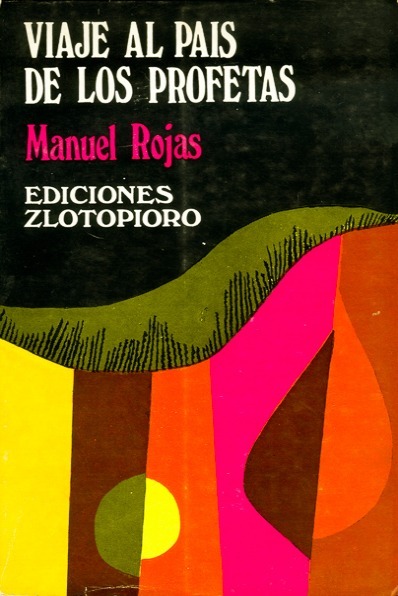 His treks trough the Andes and to different places of Chile are gathered in “A pie por Chile”, and his first visits to Cuba and Puerto Rico in “El árbol siempre verde”. 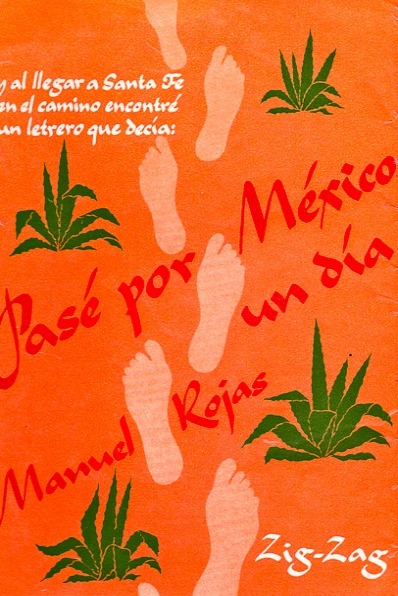 His stay and trips around Mexico, between 1962 and 1963, are presented in “Pasé por México un día”, account that is not a travelogue, but is the impressions assemblage of landscape, inhabitants and histories, organized chronologically. Similar structure has “Viaje al país de los profetas”, where Rojas narrated his visit to Israel, accepting an invitation made in 1968. In many of these books, the author’s feelings of new landscapes, customs and characters, encourage reflections on the social and cultural life of his own country.